What Are Omega 3s, Omega 6s, and Omega 9s? 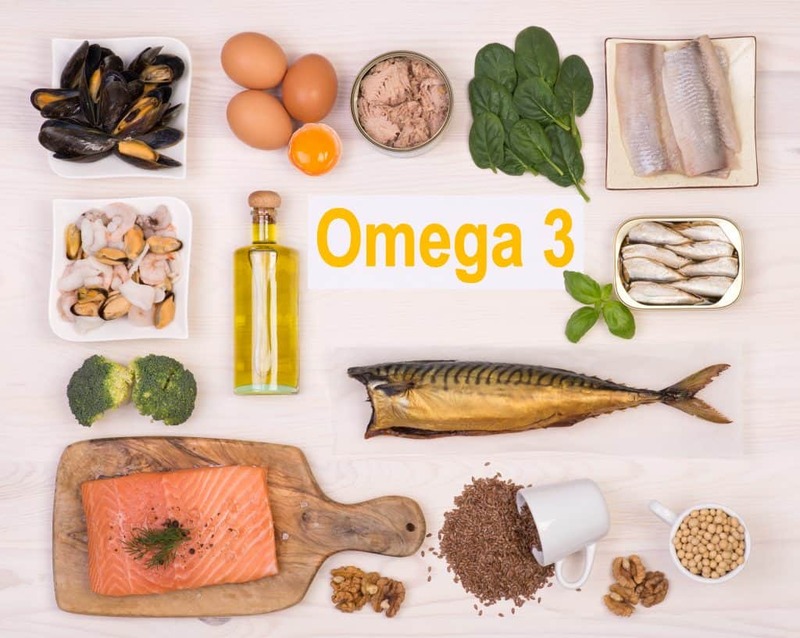 Most of us have heard it before: “Get your omega 3s!” Then, often followed by: “Eat more fatty fish!” or “Eat more flax and chia seeds!” Or, maybe you’ve even heard about omega 3 supplements, like fish oil, cod liver oil, krill oil, and flax oil. But, what about all of the omega 3 6 9 fatty acids? Why’s there so much hype around omega 3s? For some good reasons, actually. In general, omega 3s are pretty much the super-est of superfoods. Because of this, you’ll find items like salmon and flax seeds—both excellent sources of omega-3 fatty acids—at the top of most superfood lists. In addition, studies link omega 3 consumption with some pretty serious benefits. Most notably, health benefits like a lowered risk of heart disease, decreased inflammation, cancer prevention, relief from depression, and even a delayed onset of memory problems and Alzheimer’s as we age. Yet, amazing as they are, omega 3s aren’t the whole story. Omega 3s are just one category of fatty acids that do important work in our bodies. But, there are also omega 6s, as well as omega 9s—which are both common in vegetable oils, nuts, and seeds. And, despite the fact that they’re found in similar dietary sources, omega 6s and omega 9s aren’t the same, either! So, what’s the difference?? Here’s what you need to know about omega 3 6 9 fatty acids—and in which foods you’ll find them. 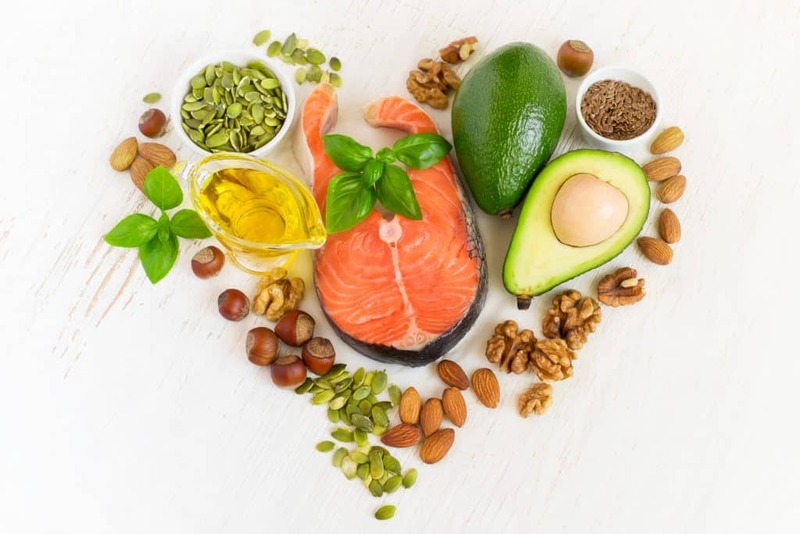 What are Omega 3 6 9 Fatty Acids? Why are They “Omegas”? Fatty acids are molecules, known as hydrocarbon chains (a chain of hydrogen and carbon atoms). Somewhere near the end (the “omega”) of the carbon chain, there’s a double bond between two carbon atoms. Some fatty acids have this double bond at the 3rd carbon atom from the end of their carbon chain. These are “omega-3” fatty acids, which actually stands for “omega minus 3,” because the double bond is at the omega position, minus 3 atoms. So, omega 6s have their double bond at the 6th carbon atom from the end of their carbon chain, and omega 9s double bond at the 9th carbon atom from the end of their chain. Pretty cool, right?! Fat is NOT Bad—It’s Essential! When we eat fats in our foods, our bodies break them back down into fatty acids. 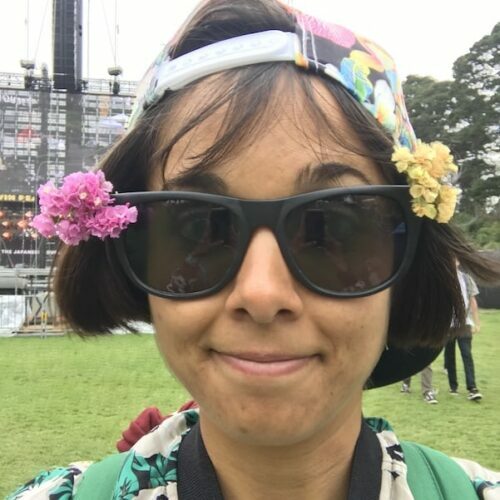 Those fatty acids are actually hugely important in our bodies—for energy, for energy storage, and really for all systems of our bodies to function. 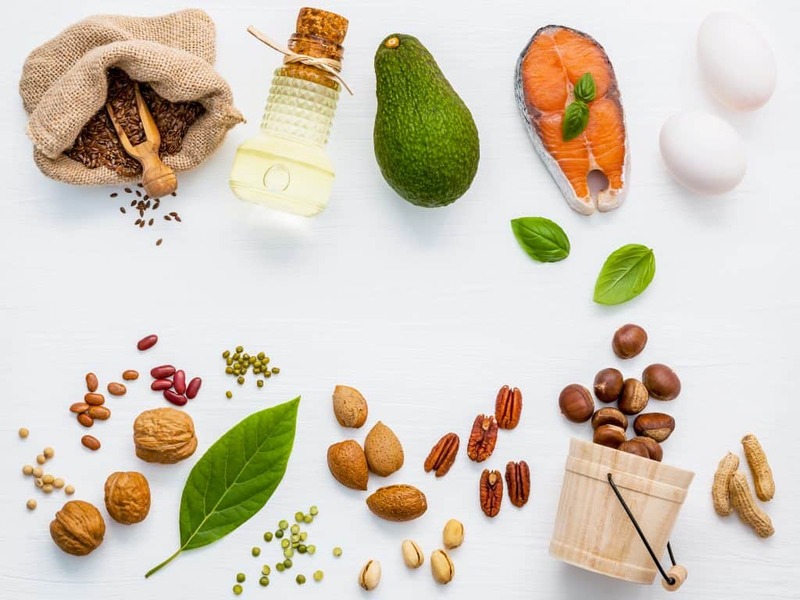 Because of this, the omega 3 6 9 fatty acids play a part in our skin health, respiratory system, circulatory system, organs, and especially in our brains. In addition, they help our bodies absorb vitamins and nutrients from food. And, the omega 3 6 9 fatty acids can help us regulate our blood pressure and inflammation. Fatty acids do a lot of work! Most importantly, fatty acids are the building blocks of our cell membranes, and they are part of every cell in our bodies! Because of this, it’s worth considering our dietary intake of fatty acids. The kinds of fat that we eat directly affect us on a cellular level. Most of us know about saturated and unsaturated fats, but we’re focusing on unsaturated fats today. NOT because saturated fats are “bad” (that myth has actually been debunked). But, simply because the omega 3 6 9 fatty acids are all unsaturated fats. Each of the omega 3 6 9 fatty acids offers our bodies benefits, but some are more important than others. First, there are the essential fats, which are omega 3s and omega 6s. Since the body can’t produce omega 3s or omega 6s on its own, we need to seek out dietary sources. On the other hand, omega 9s are non-essential fats because our bodies can produce them. Even though omega 9s aren’t ‘essential,’ we can still benefit from dietary sources like olive oil and avocados. Although all of the omega 3 6 9 fatty acids are important, they work together in a delicate balance. All of these fats can be good! But, they can also lead to health problems if we eat them in the wrong ratios. (Learn more about this in my Balancing Omega 3s and Omega 6s blog!) All fats are NOT equal—not even all omega-3s. Fat can be a powerful nutrient, with major benefits (or consequences) to our health, depending on how informed we are. As always, I’m excited to share the information I’ve learned about the omega 3 6 9 fatty acids with you all. Most importantly, I still encourage you to continue researching on your own so you can make informed choices about what’s best for you! We’ve learned that omega 3s are just one of the omega 3 6 9 fatty acids. And, when people refer to omega-3s in a dietary sense like, “Get your omega 3s!” they’re talking about foods that contain omega 3s. Remember, the fats in foods get broken down by our bodies into fatty acids, which then go to work inside of us. So, what are omega 3s? Anti Inflammatory—omega 3 fatty acids are some of the most powerful anti inflammatory substances on the planet! EPA (eicosapentaenoic acid)—the body uses EPA to produce chemicals called eicosanoids, which help to reduce inflammation. Sufficient EPA in the brain may reduce symptoms of depression and lower the risk of suicide. EPA is also the precursor to DHA. DHA (docosahexaenoic acid)—makes up about 8% of our brains by weight, and over 90% of the omega 3s in the brain are DHA. Because of this, DHA is pretty darn important for brain development and healthy brain functioning. And, DHA is a component in every cell in your body! ALA (alpha-linolenic acid)—the body uses ALA for energy mainly. ALA is inactive in our bodies unless it’s converted into long-chain omega-3s like EPA and DHA. Though ALA can convert into EPA or DHA, the body is very inefficient at doing so. Because of this, ALA is not a sufficient substitute for EPA or DHA consumption. There are mixed opinions about the benefits of ALA—some research shows it can be good for heart health, some shows a correlation with prostate cancer, and some shows little to no beneficial effect. 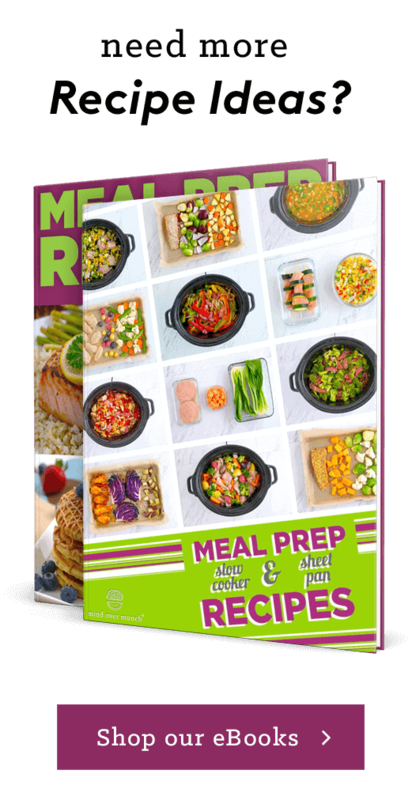 Help with weight loss—aid in weight management, reducing waist size, and decreasing liver fat. The Food and Nutrition Board of the U.S. Institute of Medicine sets the adequate omega 3 intake at 1.6g for men and 1.1g for women per day. 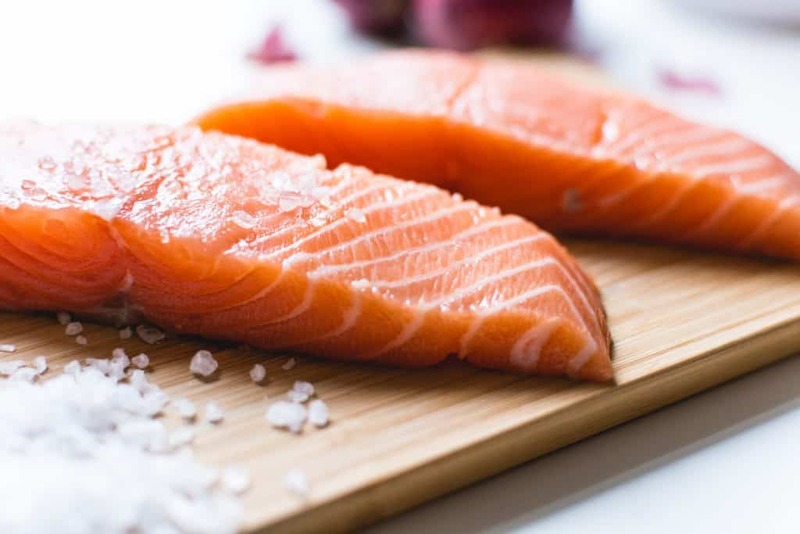 The World Health Organization (WHO) recommends eating at least 2 servings (3.5oz each) of fatty fish per week, like salmon, herring, sardines, and anchovies. Because of the risk of mercury content in fish, it’s ideal to obtain our marine omega 3s from small, wild-caught fish that are free of toxins. 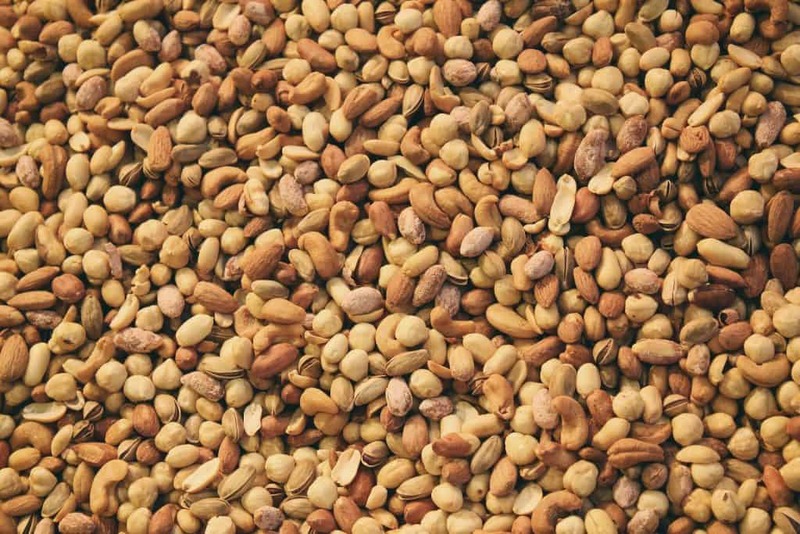 While nuts and seeds are the main source of ALA, you can also find smaller amounts of ALA in some vegetables. Here are a few examples of foods with higher omega-3 content. 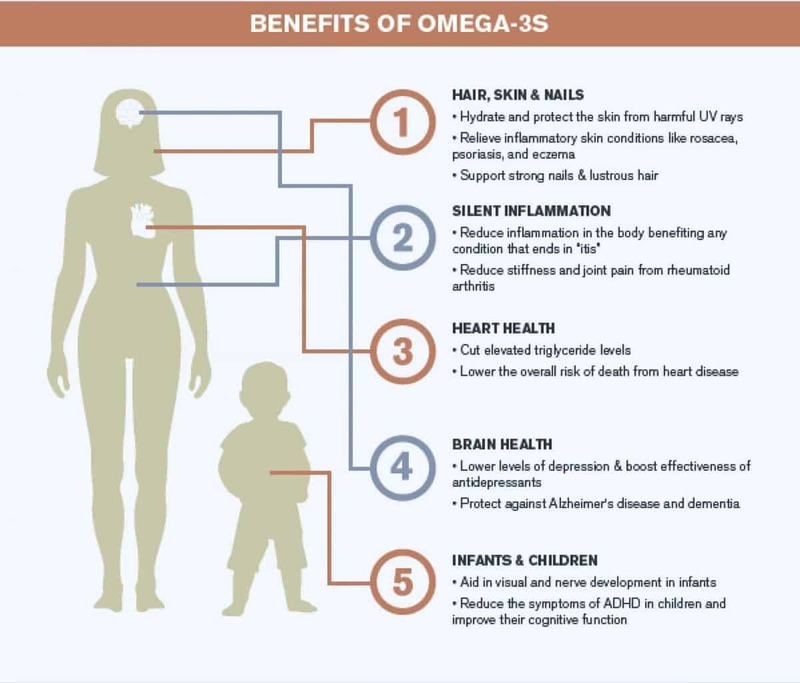 Keep in mind, these animal-based sources provide primarily EPA and DHA, while the plant-based sources only provide ALA. Because of this, plant- and animal-based omega 3s function differently in our bodies and provide different benefits. And, these are just some of the omega 3 foods in the world—there are many more! *Beware of high mercury content in these fish! Both anti inflammatory and pro inflammatory—some omega 6s are anti inflammatory, but some are pro inflammatory. This inflammatory response helps our bodies repair after strenuous exercise. But, for prolonged periods, this inflammation can be harmful. Some anti-inflammatory effects—both ARA and GLA have some anti-inflammatory properties, and GLA supplements may reduce symptoms of rheumatoid arthritis. But, omega 6s in general tend to have a pro inflammatory ­effect, which can contribute to chronic inflammation in our bodies. Serious, chronic diseases like heart disease, diabetes, and cancer can result from chronic inflammation. Now, this doesn’t mean omega 6s are bad by any means—our bodies do need them. But, the problem is that most of us (especially in industrial societies) consume far too many omega 6s in our diets. As with omega 3s (and all of the omega 3 6 9 fatty acids), there aren’t yet official standards or requirements for daily omega 6 intake. The Food and Nutrition Board of the U.S. Institute of Medicine sets the adequate daily intake of omega-6s at 17g for men and 12g for women (for adults 19-50 years old). But, we should still be wary of this guideline. Research on fatty acids is still new and conclusions are uncertain. However, one thing is becoming more clear: the ratio of our omega 6 to omega 3 intake is crucial to our health. For optimum health, we should aim for an omega 6 : omega 3 ratio somewhere between 2:1 or 4:1. Generally, that means eating only around 2 to 4 times as many omega 6s as omega 3s. Despite this, most people in Western nations consume far more omega 6s than omega 3s, with ratios averaging around 15:1 and as high as 50:1! And, even the adequate omega 6 and omega 3 intakes from the Food and Nutrition Board result in an over 10:1 ratio. We’re eating fewer omega 3s and eating more omega 6s than ever. This is because we’re consuming more vegetable oils than ever, in processed foods, baked goods, restaurant meals, and even in our own cooking. And, this ratio imbalance plays a major role in chronic inflammation and chronic diseases. Because of this, it’s important to pay attention to our intake of omega 6s and omega 3s and modify as needed! For most of us, we need to limit our omega 6 intake and increase our omega 3 intake. 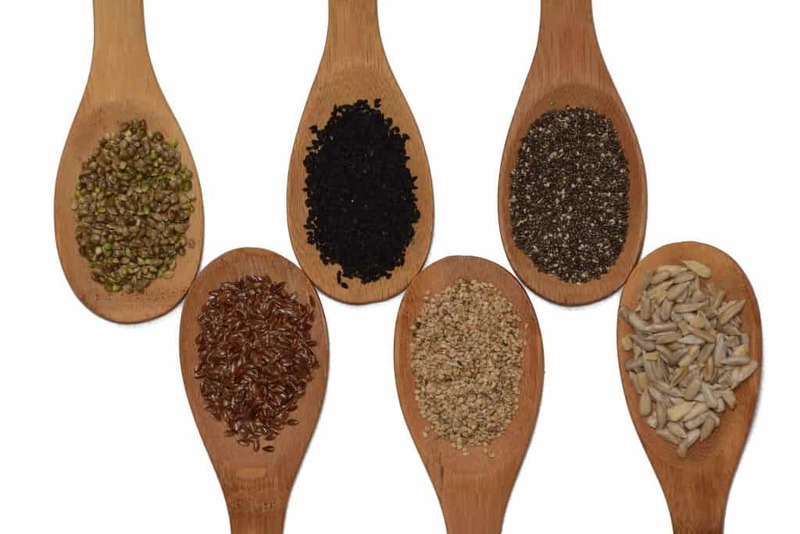 In general, there are some common sources of omega 6 foods—mainly vegetable oils, nuts, and seeds. Most importantly, some of these omega 6 sources, like vegetable oils, have a well-studied inflammatory effect on our bodies. Remember, some omega 6s aren’t inflammatory, but omega 6s have an inflammatory effect in general when consumed in excess. We do need some omega 6s! But, many of us need to consider lowering our current omega 6 intake and increasing intake of marine omega 3s. *These items are major sources of omega 6s in many of our diets. And, there are negative health consequences associated with many of these foods. By limiting our intake of these foods, we can better balance our omega 6 : omega 3 ratio. 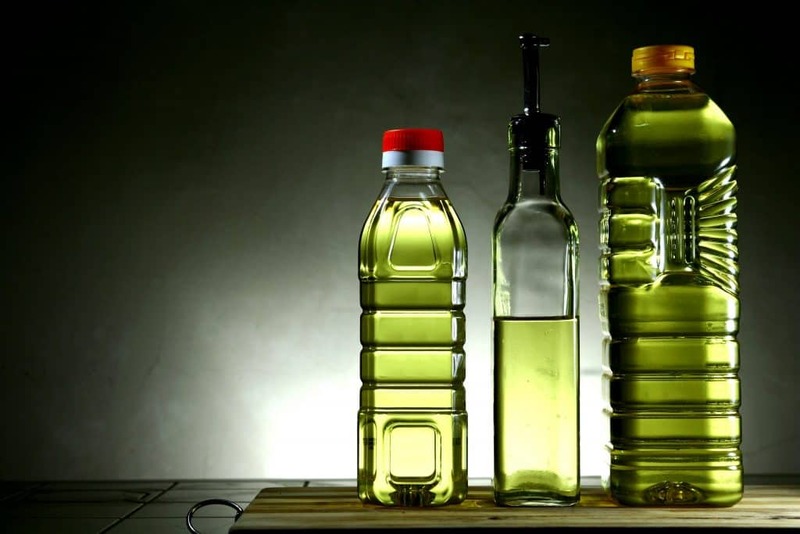 Even if you don’t cook with vegetable oils at home, SO many processed foods, baked goods, salad dressings use vegetable oils. And, they’re the most common oils for cooking in restaurants. Specifically, the items listed above are common foods that some of us may eat every day. In general, these foods tend to be major culprits that throw our omega 6 : omega-3 ratio out of balance. So, start paying attention to your omega 6 and omega 3 intake—you may need to make some changes to your typical diet. The body produces omega 9s, a.k.a. MUFAs, when we already have enough omega 3s and omega 6s. Because of this, omega 9s are “non-essential.” But, they still play an important role in our health. 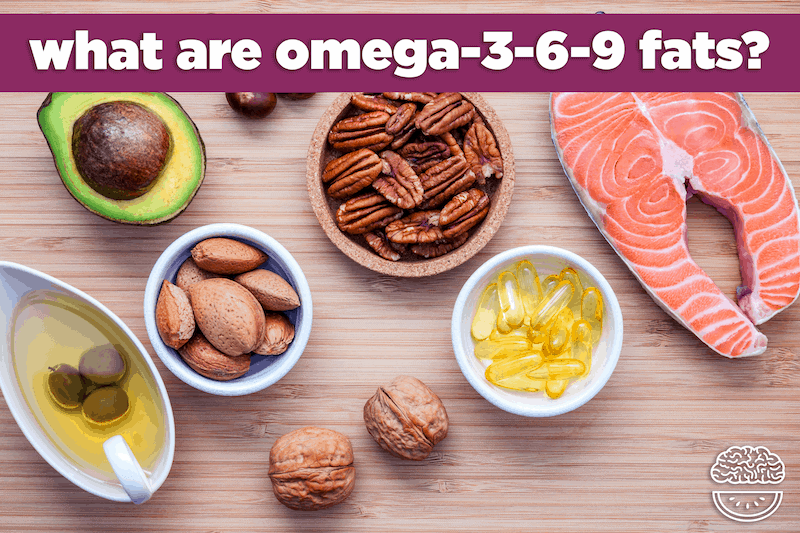 In fact, omega 9s are the most abundant fats in most cells in our bodies! Because of this, they end up performing some important functions, like carrying vitamins and minerals to our cells. And, there are no known negative side effects associated with consuming MUFAs. Again, there are no existing intake requirements or recommendations for omega 9s. This is, in part, because our bodies can produce them. (Although, if our bodies didn’t get enough omega 3s or omega 6s for some reason, then we’d need to get omega 9s from our diet. Because, without omega 3s or omega 6s, the body can’t produce omega 9s.) But, clearly, MUFAs offer our bodies some serious benefits and deserve a place in our healthy lifestyles! Although omega 9s are ‘non-essential fats,’ they still offer our bodies healthful nutrients and benefits. Plus, many of them are delicious! You’ll notice that many of the foods on these omega 3, omega 6, and omega 9 lists overlap. 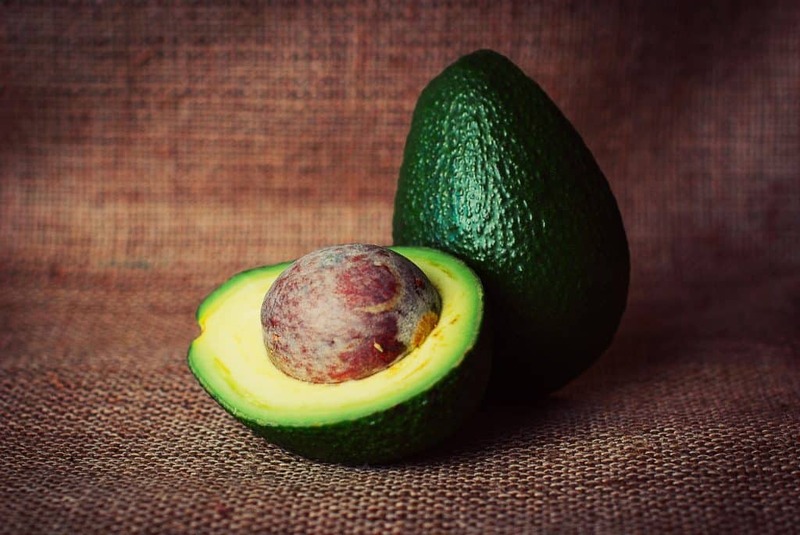 Remember, we need different fats in our bodies to function. Likewise, foods also overlap in terms of their fatty acid composition. Because of this, many foods contain all 3 of the omega 3 6 9 fatty acids! Optimizing your omega 6 : omega 3 ratio can be tricky business—it’s a process. Ultimately, it will take some researching and learning to understand which fatty acids make up the bulk of different foods. 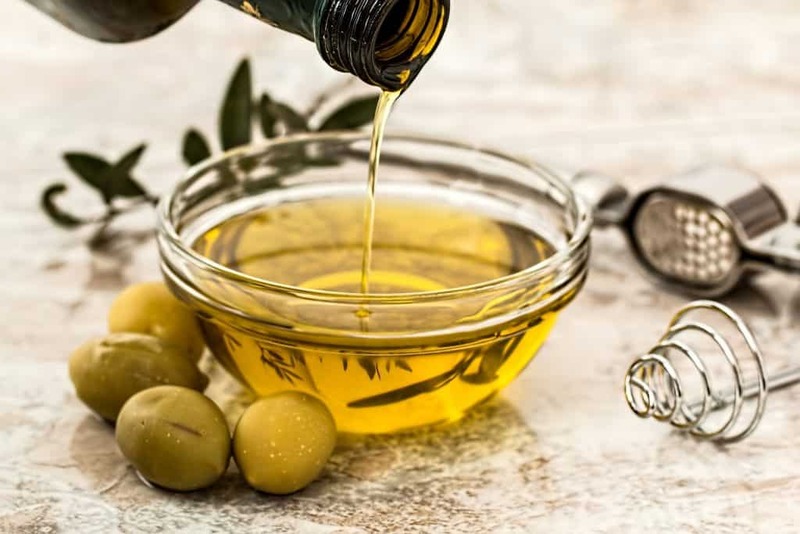 For example, canola oil does contain lots of omega 9s, but it still has a good amount of omega 6s as well, which can contribute to inflammation. If you’re trying to cut down on omega 6s, you might want to replace canola oil with olive oil or avocado oil, which are far lower in omega 6s. And, remember, most of us generally need to increase our intake of omega 3s (especially marine omega 3s) if possible, in order to bring our bodies into a healthy balance. Ultimately, knowledge is power! Continue to seek out information and educate yourself. Read nutrition labels and ingredients lists. Listen to your body and pay attention to how you feel. YOU have to decide what’s right for you and your body! Keep learning about how to optimize your health by Balancing Omega 3s and Omega 6s in your diet! 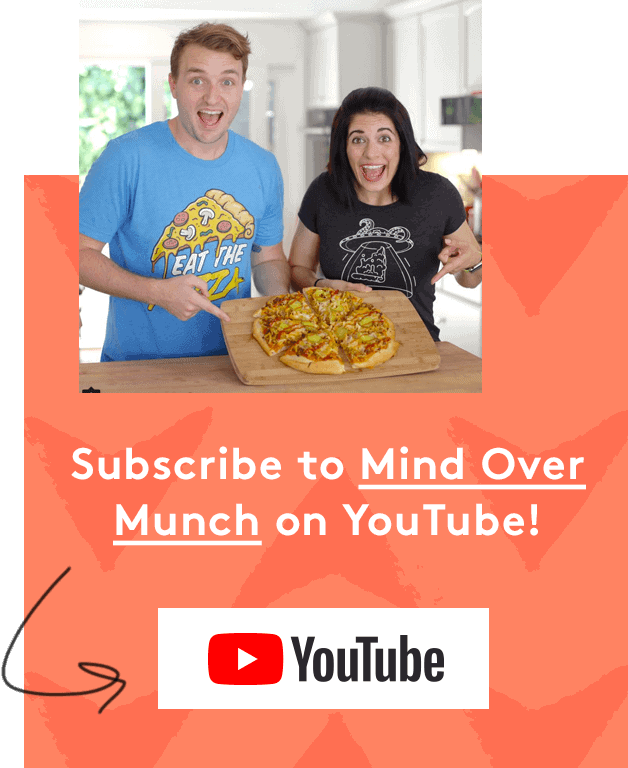 Healthy Poke Bowl Recipes! Tuna, Salmon & Tofu!